Artique Glass by Spectum comes in 29 colors to view. Spectrum Artique Cathedral Glass-Great on sale prices! 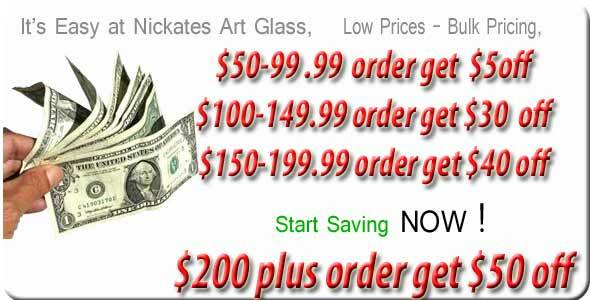 Artique glass is similar to antique blown glass except it's made by machine. The process is done by scribing the surface of the glass while its hot giving it a slight textured line surface. High in shine, color and light transmission. Artique is a Spectrum exclusive.